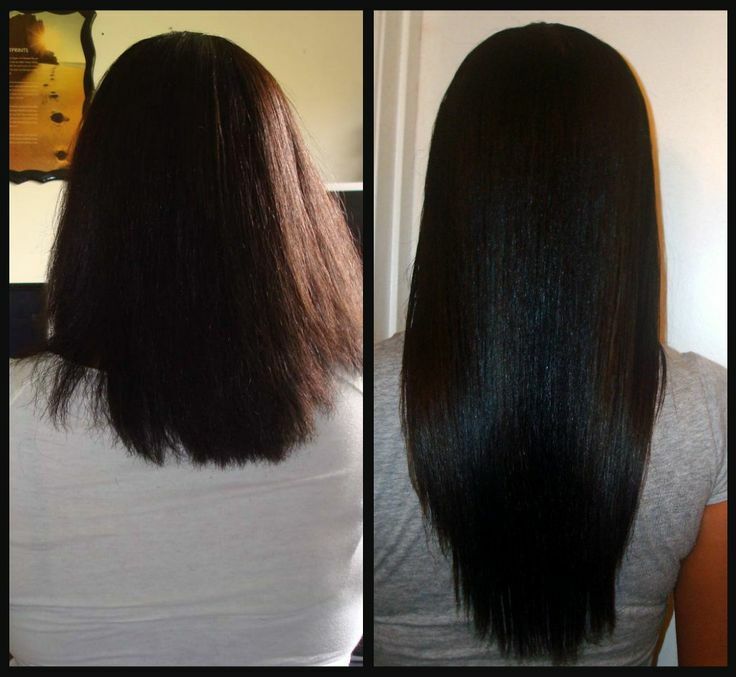 Supplements and Hair Growth, Supplements and Hair Growth is an important topic for most people as they grow older. Every person in their 50’s at one time or another has spent time in the mirror counting the hairs from last month as their hormones begin to fade. Hair itself is the topic of much vanity in western culture as people spends more money on hair treatments than they do on their landscaping. Walk down the isle of any vitamin store and the consumer is bombarded with all types of formulas to help restore their balding areas as a result of stress or a nutritional deficiency. To an extent these will all work to different degrees but there are also some simple strategies the consumer can use on their without spending big bucks on herbal formulas . First of all be sure your protein intake is adequate. I frequently tell my own patients that they need to be eating something with a ‘ face ‘ 2x’s a day. Protein essentially is the ISP of the body and is the medium for much of homeostasis to occur in. Even your calcium in the blood is kept there with plasma protein. Consequently when a deficiency pattern arises the body is going to rob from other non essential areas in order to keep the major systems like the adrenals running. Areas then like hair and nails are usually the first to be affected. Also while taking extra minerals is always a good idea minerals need to be taken in the right balance. Keep in mind that in using Supplements and Hair Growth many minerals have a reciprocal relationship with another element so they all have exist in the right combination. Calcium and phosphorus is one such relationship as is Zinc and Cooper. While Zinc is an important element for hair growth I’ve often seen patients Zinc themselves out. Too much is taken in and they drive their cooper down and end of becoming anemic. In addition the Vitamin B family and fatty acids are also important as these are the building blocks for a person’s hormones. Hair loss itself is can be a complicated topic and often can be the first sign of other patterns or illness in the body such as toxicity. Chiropractic Health and Acupuncture is located in Penfield NY and serves Pittsford, Webster and the greater Rochester NY community. Call today for a free consultation. The hairs on your head will be glad you did.